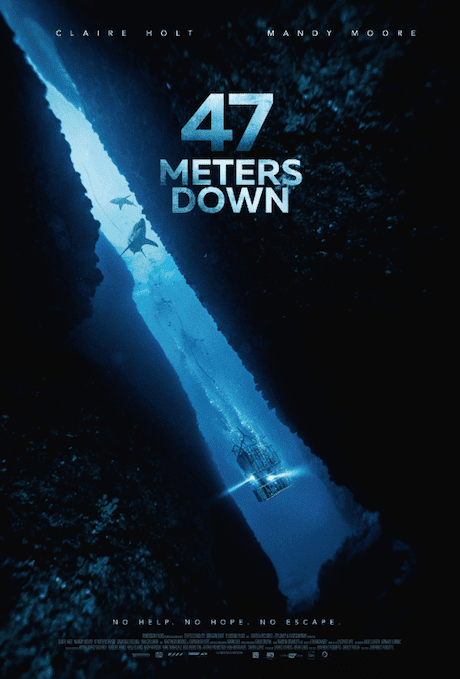 Tony's Talking Pictures Blog: New in Theaters for June 16, 2017 "Cars 3," "Book of Henry" and "47 Meters Down"
New in Theaters for June 16, 2017 "Cars 3," "Book of Henry" and "47 Meters Down"
In the film , a single mother discovers a scheme in her son's book to rescue a young girl from the hands of her abusive stepfather and sets out to execute the plan at any cost. 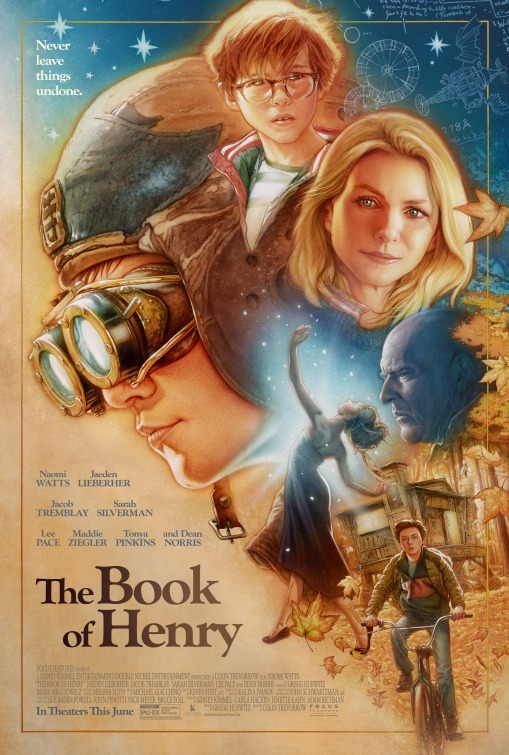 “The Book of Henry” is an overindulgent movie that lightly candy coats child abuse and pediatric terminal illness to the point of the ridiculous. The film is too preachy and weighty to be enjoyable and too maudlin to be forgivable. Lightning McQueen is up against his biggest challenger to date, a new generation sports car that may mean the end of McQueen's racing career once and for all. “Cars 3” wasn't expected to be much more than a way for the Disney franchise machine to sell more stuff. More toys and new characters to collect. 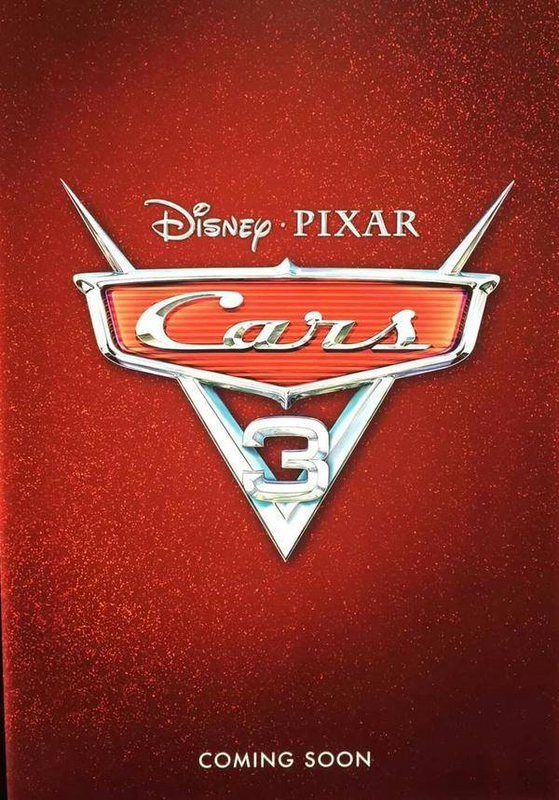 But the surprise is “Cars 3” really delivers a unique and heartfelt story which simply talks about finding the best in yourself, no matter what generation you represent. There are so many wonderfully touching moments in the film where Lightning seems to be lost emotionally and has lost his passion for the sport. In those moments he remembers what his mentor, Doc Hudson, said to him and somehow finds the strength and courage to not only move on, but to do in in a very unexpected way. “Cars 3” is about as good as a Disney sequel can get.